I am a research associate in Interdisciplinary Centre for Security, Reliability and Trust (SnT) at University of Luxembourg under the supervision of Prof. Yves Le Traon. Currently, I'm recruiting PhD students who are interested in automated software debugging, repository mining, testing, and related topics. Send your CV dongsun.kim /at/ uni.lu. My research interests include automated debugging and big-code analysis. 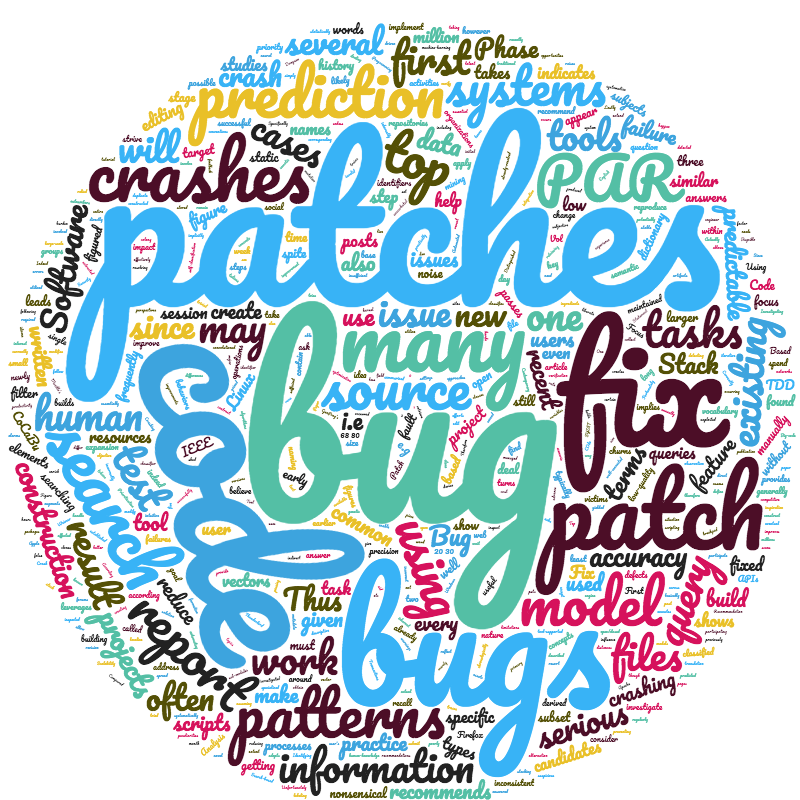 Recently, I am focusing on automated program repair, bug/fault localization, and code search. 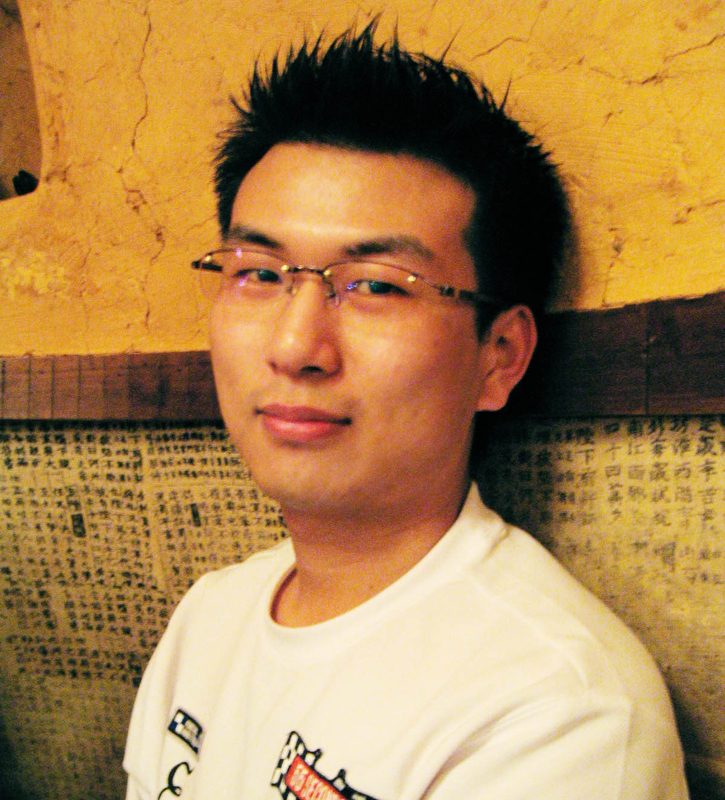 Kui Liu, Dongsun Kim, Tegawendé F. Bissyandé, Taeyoung Kim, Kisub Kim, Anil Koyuncu, Suntae Kim and Yves Le Traon, “Learning to Spot and Refactor Inconsistent Method Names”, in the Proceedings of the 41st International Conference on Software Engineering, Montréal, QC, Canada, May 25–31, 2019. Acceptance rate: 20.6% (109/529). Dongsun Kim, "A Framework for Self-managed Software," Proceedings of the Joint Workshop on Embedded Software Development, October, 2007, pp.139-160 (invited talk). Dongsun Kim and Sooyoung Park, "Self-Healing, Adaptive, and Growing Technologies for Intelligent Robots," Proceedings of the 4th COE-CIR Joint Workshop on Future Technologies of Mechatronics for its Growing Role in Symbiotic Society with Human, September, 2007, p.73. Dongsun Kim and Soonyong Park, "Self-managed Robot Software," in Proceedings of International Workshop for Future Software Technology (IWFST 2006), Beijing, China, October, 2006 (invited talk). Dongsun Kim, Jaesun Kim, and Sooyong Park, "AlchemistJ: A Framework for Self-Managed Software," in Proceedings of International Workshop for Future Software Technology (IWFST 2005), Shanghai, China, November 8 - 10, 2005. (invited talk). Dongsun Kim and Sooyong Park, "Self-Growing, Adaptation and Healing Technologies for Intelligent Robots," in Proceedings of the 2nd COE-CIR Joint Workshop on Future Technologies of Mechatronics for its Growing Role in Symbiotic Society with Human, August 28-29, 2005, p. 88. Sooyong Park, Dongsun Kim, and Jaesun Kim, "A Framework for Self-adaptive Software," in Proceedings of the 17th International Conference on Software Engineering and Knowledge Engineering (SEKE 2005), Taipei, Taiwan, Republic of China, July 14-16, 2005, p. 793, (invited talk).